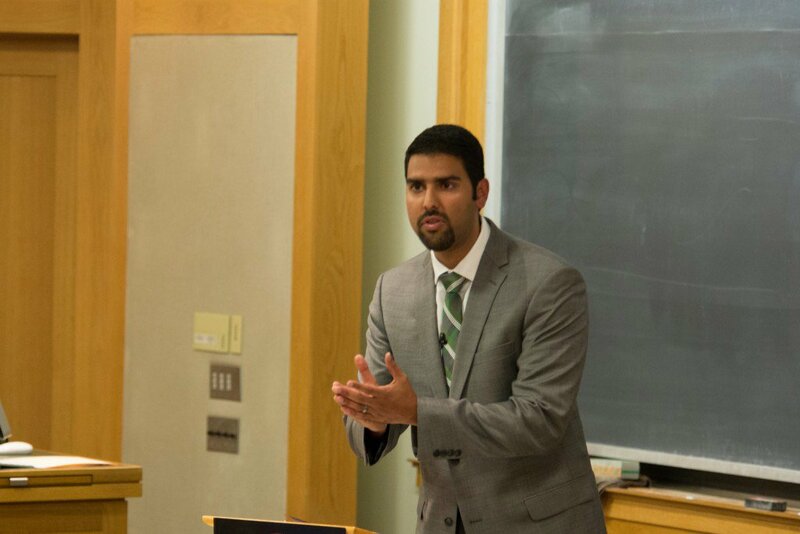 Dr Nabeel Qureshi, a Christian apologist with the Ravi Zacharias International Ministries (RZIM), wades in on this important question which recently generated so much storm in the media. I think his perspective is wise, balanced, and Scriptural. Follow the link below to read it. Previous Post What Constitutes a Christian Education? Wonderful article. Thanks for sharing, Dayo. Been poking around your site and have found a ton of great material. I’m following, looking forward to more from you! Thanks! I do appreciate it.